Fly Cleanly . . . Fly Quietly . . . Fly Powerfully! . . . Celebrating Our 32nd Year Online Serving the Electric Flight Community . . . Fly Cleanly . . . Fly Quietly . . . Fly Powerfully! . . . Flying High With Electric Power! The Electric Flyers Only, Inc. IMPORTANT NOTE: Please check this website for important updates to the date. The date could be pushed back due to the field conditions at Midwest. HTML version has active links and is best for reading on computers, smart phones and tablets. Refreshments available at the field both days. Potluck picnic at the field on Saturday evening. Come and join us for two days of fun and relaxed electric flying. Come, Look, Listen, Learn - Fly Electric - Fly the Future! 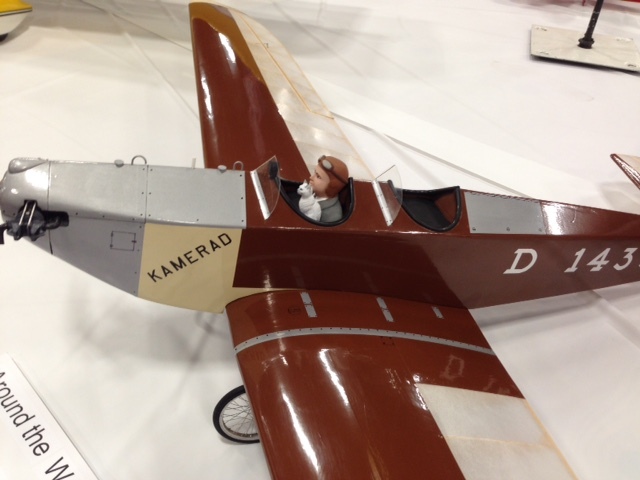 Traditionally, model aircraft airframes have been mostly constructed from balsa wood, plywood, spruce, and fiberglass. For the purposes of this meet, NCM airframes are mostly constructed from not conventional materials i.e. ; sheet foam, foam board, cardboard, block foam, foam insulation material, etc. This is a true event. It is based upon the all up/last down event of early electric meets. Any NCM aircraft may be used (no ARF types). Power systems are limited to a maximum of 3S (no paralleling) LiPo batteries or 4S maximum, no paralleling, for A123 packs. All planes qualifying for this event will launch at the same time, and the last one to land will be declared the winner. An award will be given on Sunday to an aircraft in the NCM category that is judged as 'most unique' by the Mid-Am panel of judges. To locate the Midwest R/C Society 7 Mile Rd. flying field, site of the Mid-America Electric Flies, look near top left corner of the map, where the star marks the spot, near Seven Mile Road and Currie Rd. Link to the map. The field entrance is on the north side of Seven Mile Road about 1.6 Miles west of Currie Rd. Address: 7419 Seven Mile Road, Salem Twp, MI 48167 - numbers are on the fence. Because of their convenient location and the easy drive to the flying field, the Comfort Suites and Holiday Inn Express in Wixom, MI have been added to the hotels’ listing. They are only 10 miles northwest of the field and located near I-96 and Wixom Road. See the map-hotel .pdf for more details. 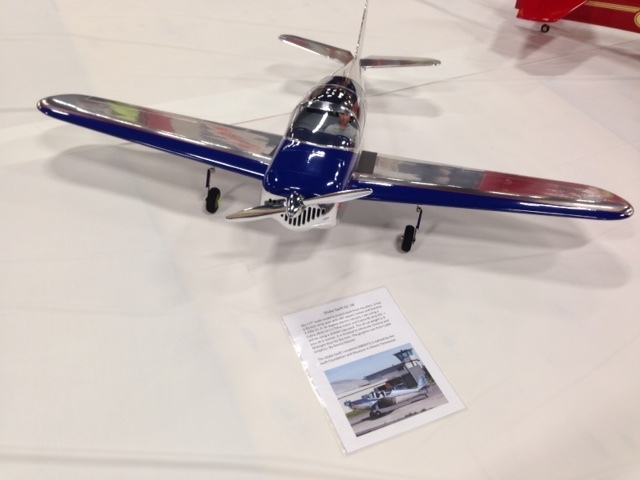 The article by Ken Myers walks you through the steps in purchasing your equipment and first plane and recommends several planes that make good trainers. Want to learn to fly RC? Are you an RC Flight Instructor? 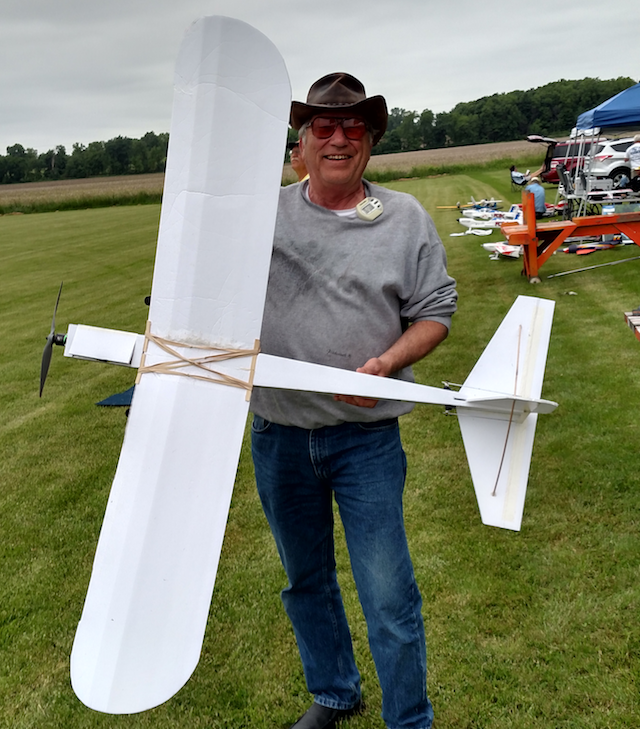 I've edited and annotated EVERYTHING YOU WANTED TO KNOW ABOUT ELECTRIC POWERED FLIGHT An E-Book by Ed Anderson, President, Long Island Silent Flyers. The link, using the book title, is in Adobe Acrobat format. In this beginner's guide, I've provided active links within the document for reading online to the sources and articles used to compliment the e-book. It is also formatted for printing, and it is 49 pages long. Well, pretty much what Ed implies in the title. He also notes in the Preface that it is not really everything, but it is a great resource for new RC pilots and glow and glider pilots wanting to give electric power a try. If you are an instructor and you are asked by a new person, "What should I get? Where should I start?". Point them to this e-book. Special .pdf version formated for Smart Phones, NetPads, E-books, etc. by Partrick Surry. HTML version of Ken Myers' Electric Power Basics. Updated: December 2015, reformatted presentation of aircraft at the beginning of the article. Includes active links to all references. Best for reading and researching online. Formatted for all online reading devices. Select power system components easily and quickly using the FREE Drive Calculator program for Windows, Mac or Linux operating systems. I am a retired Walled Lake Schools elementary Media Specialist/Computer Resource Teacher (4 years) and 5th grade teacher (27.6 years). I enjoy electrically powered, radio controlled aircraft. I am best known in the electric community for this Web site, as well as being an AMA Hall of Fame member, president of the EFO (Electric Flyers Only, Inc.), Ampeer newsletter editor, past president of NEAC (National Electric Aircraft Council), former Event Director for the Electric Nationals in Muncie, IN., former occasional magazine article author, co-Contest Director (CD) of the Mid-America Electric Flies, and flying buddy of Keith Shaw. I was one of five people in the USA to be awarded the AMA/Carl Goldberg Vital Person Award in 2011.